This week's roundup of new iPhone cases features the Level Card, a new wallet case from Patchworks. Plus, rugged cases, standard shells, and more. This week’s roundup of new iPhone cases features the Level Card, a new wallet case from Patchworks. 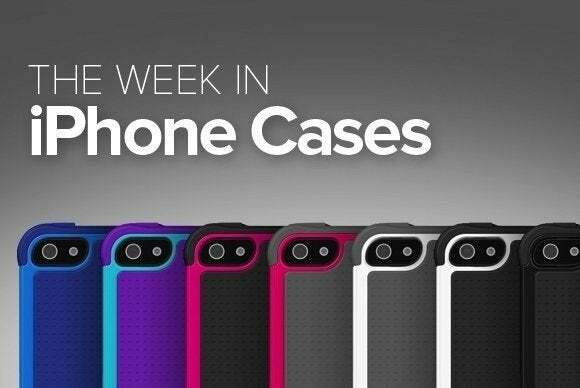 Plus, rugged cases, standard shells, and more. Read on! The Naked Tough (iPhone SE, 6/6s, and 6 Plus/6s Plus; $35 through Case-Mate, or $19 on Amazon) is a clear case enhanced with a glittery finish. 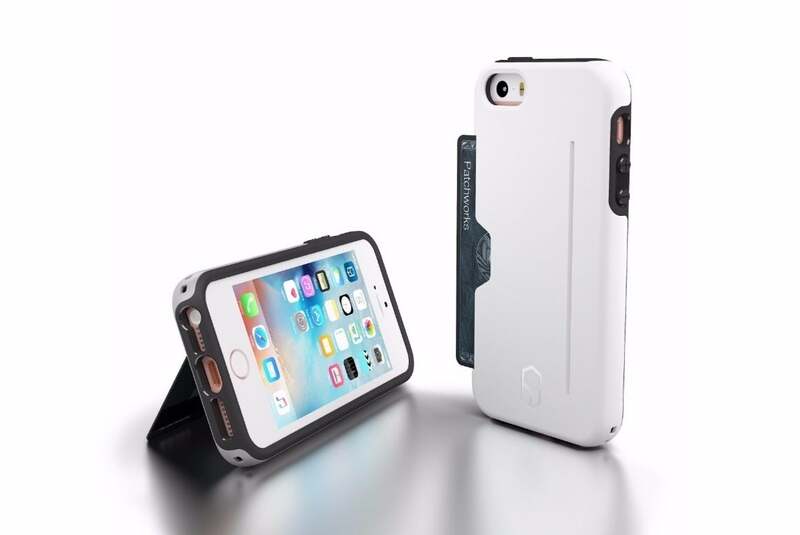 This dual-layered case sports a protective bumper against side and corner drops, matching button covers to keep out dust and dirt, and a smooth exterior for extra comfort when holding it. The Naked Tough comes in smoke, sheer glam noir, champagne sheer glam, or clear. 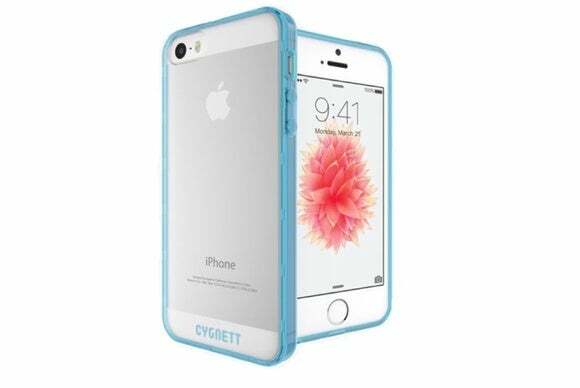 The AeroShield (iPhone SE; $25 through Cygnett and Amazon) is a transparent protective shell made with shock-absorbent polyurethane and polycarbonate. The case includes a raised front edge, integrated matching button covers, and cutouts for your Lightning port, camera, and headphone jack. The Breathe (iPhone SE; $19 through Elago, or $9 on Amazon) sports a hard exterior finished with an anti-scratch coating to prevent wear and tear over time. 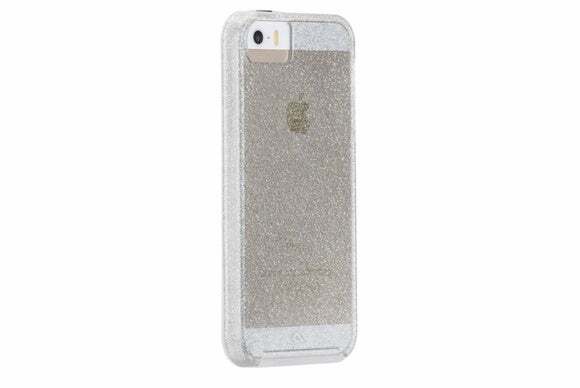 Available in a number of solid colors, this lightweight case is made with non-toxic materials and a non-slip finish that provides a superior grip. The Breathe also comes with a screen protector and an anti-glare camera cutout for halo-free photos. 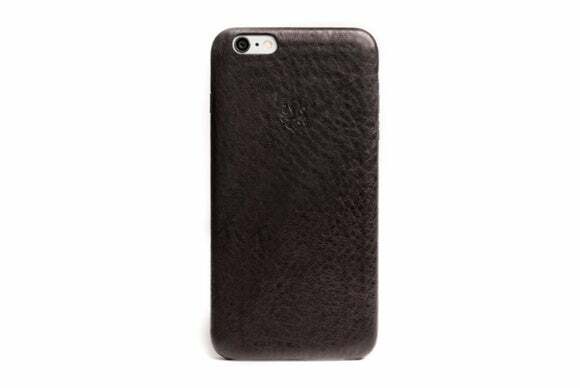 The elegant Shell Case (iPhone SE, 6/6s, and 6 Plus/6s Plus; $72.68 through Nodus, or $80 on Amazon) protects your iPhone in a simple leather-wrapped cover. 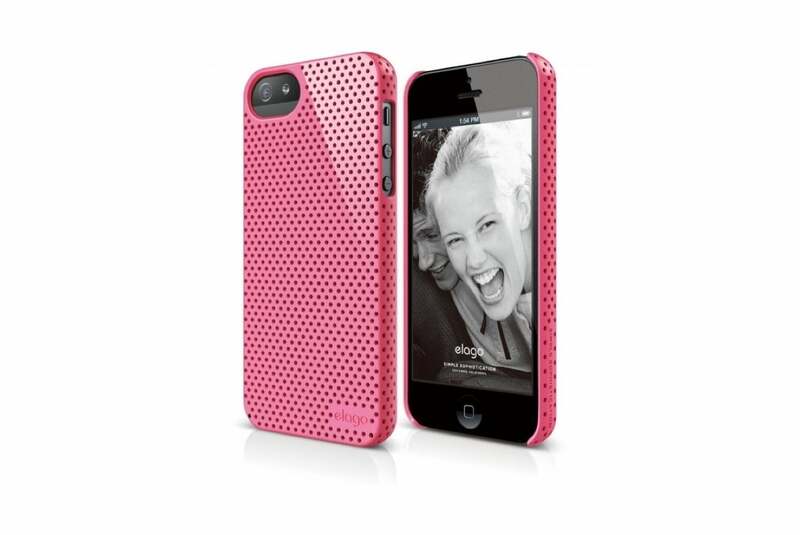 The case includes a polycarbonate frame and a microfiber lining for added padding. 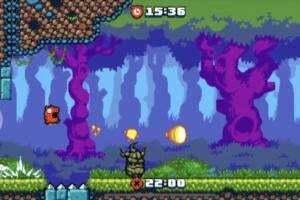 It also features a magnetic docking system for hands-free use when mounted on the Micro Dock, which ships with the case. The Level Card (iPhone SE, 6/6s, and 6 Plus/6s Plus; $24.95 through Patchworks or $17.95 on Amazon) has a hidden credit card slot embedded in the back of the case. This dual-layered case meets military drop standards from up to four feet high, includes a retractable kickstand, and sports a loop opening for extra convenience. 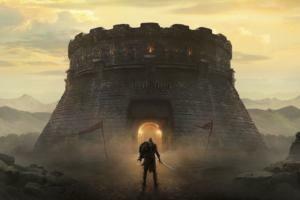 The Level Card is available in black, white, grey, or red. The Voyager (iPhone SE; coming soon) sports a rugged design and a sturdy construction designed to survive harsh bumps and falls. 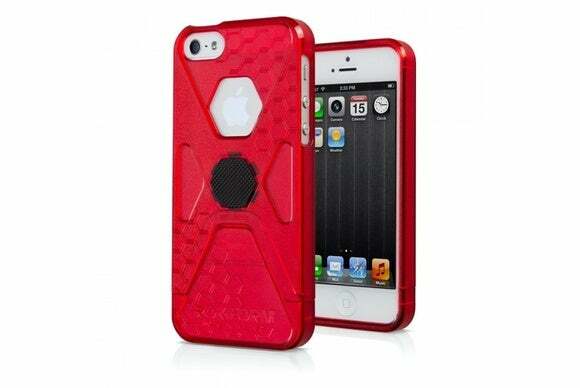 The case features rubber port covers, a soft-to-the touch finish, and a built-in screen shield. Available in white, black, or pink, the Voyager includes a removable holster with a swivelling belt clip that also doubles as a viewing stand. Made of sturdy polycarbonate, the SlimRok Slim and Sleek (iPhone SE; $30 through Rokform and Amazon) features a lightweight shell with a hexagonal-shaped opening in the back that shows off your iPhone’s Apple logo. The case sports an anti-slip design for a firm grip, and generous openings for your ports and buttons. It comes in white, grey, red, blue, brown, or black. 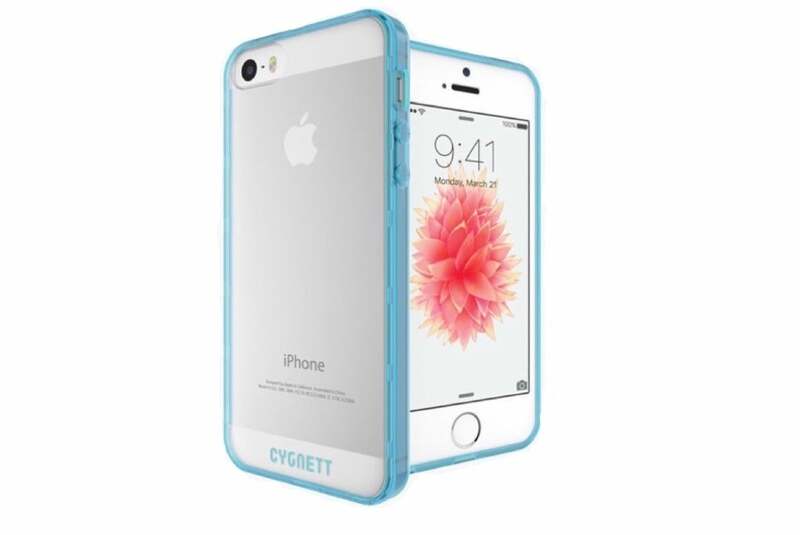 The MightyShell (iPhone SE; $49.95 through Speck and Amazon) offers military-grade protection in a colorful shell. 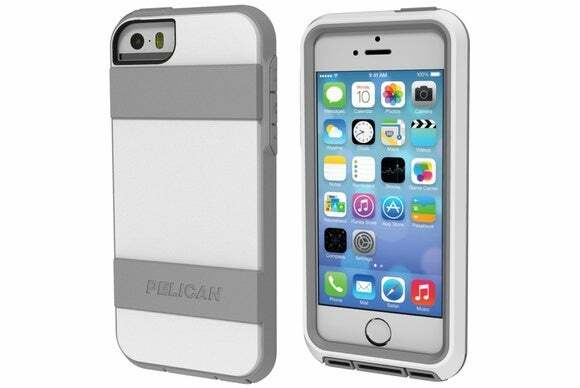 This slim case features three layers of shock-absorbent materials, a raised bezel to prevent damage to your screen, and a textured exterior for a better grip. The MightyShell comes in six two-toned combinations to match any style. 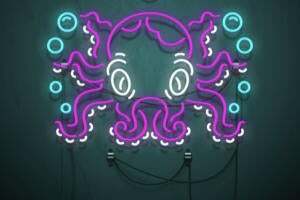 The Kraken A.M.S. 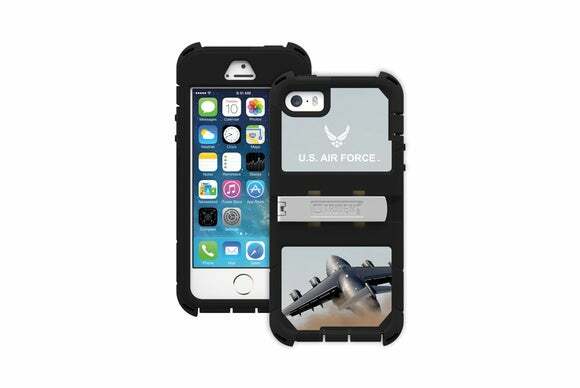 (Military Edition) (iPhone SE; $59.95) keeps your iPhone protected in any weather condition, thanks to its sturdy enclosure. 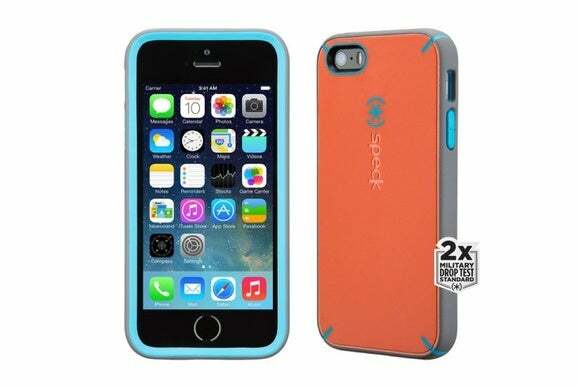 Made with eco-friendly materials, this three-layered case has a protective seal against water, prevents damage from drops up to four feet, and includes press-through button covers. Additionally, it comes with a built-in screen protector and a detachable stand for watching video. 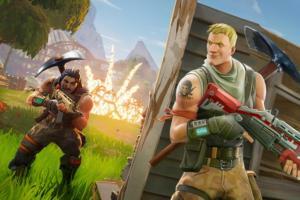 Pick from eight military-inspired themes.